Reliable dive lights are an essential part of the dive equipment for firefighters during under water rescue operations. It is important that divers are able to work with there hands freely and control their dive light only by a push of a button. 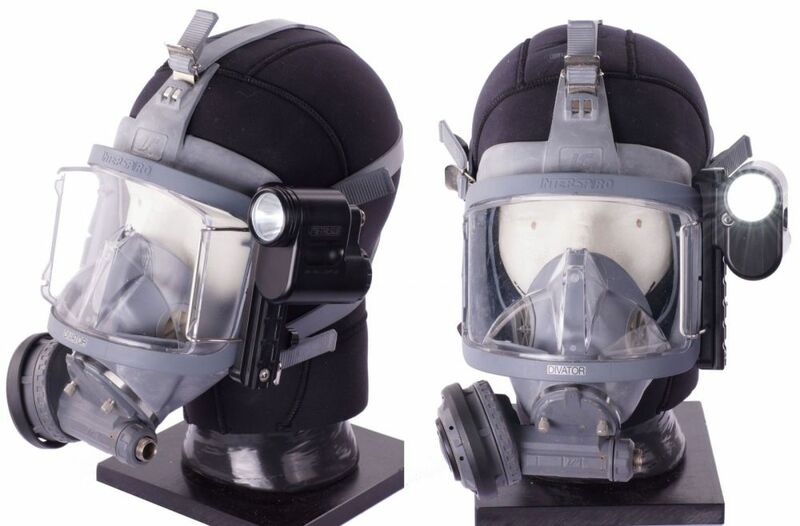 On behalf of the Fire department and Royal Dutch Navy, Metalsub created a special compact 'Rail Light', which can be connected on the dive helmet via a user friendly railsystem.